Google has launched a new design for search on tablets. Search results are presented as “cards”, and the screen takes up a smaller width than the previous design. When a local result is selected, the whole screen is taken up by the local result. 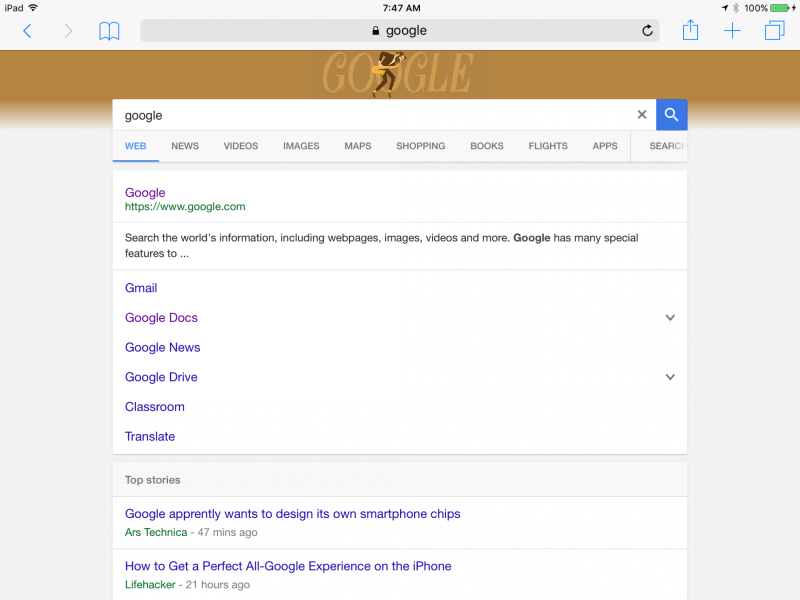 The top search bar is condensed, and the Google doodle will now be featured. The previous design was a combination of the mobile and desktop designs.